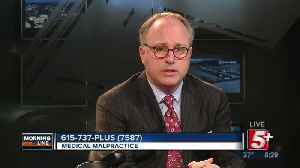 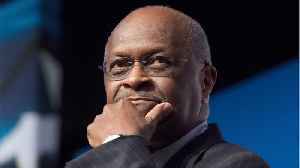 If you suspect you might be the victim of medical malpractice, you might want to tune in. 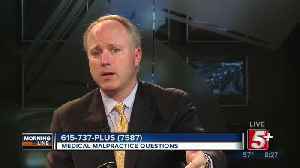 On today's show, Nick Beres is joined by medical malpractice attorney Clint Kelly to take your questions and comments. 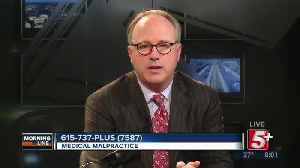 If you suspect you might be the victim of medical malpractice, you might want to tune in. 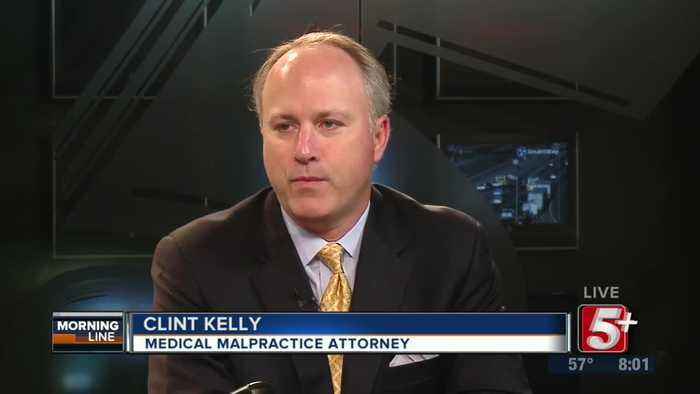 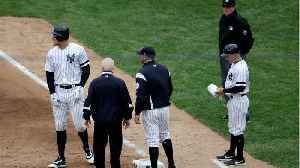 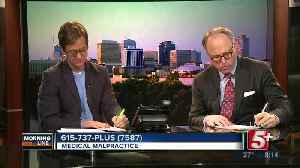 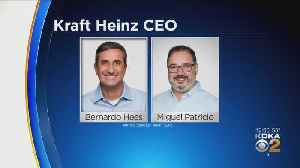 On today's show, Nick Beres is joined by medical malpractice attorney Clint Kelly to take your questions and..